You are here: Home / News / We labelled Burns night! 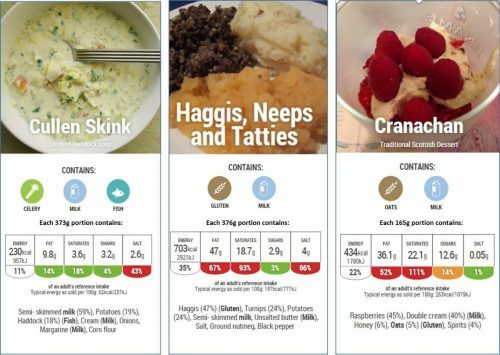 Have you wondered if you prepacked your Burn’s night supper what the nutrition label would say?  No, neither had we, until today, when we at Food Databanks did, and here’s what we found. We used some traditional recipes and nutritional labelling self-calculation software to produce the following labels. It’s worth noting, in case you were worried, that your supper celebrating the life and poetry of Robert Burns will not be diminished if you do not know the nutritional composition of your dishes. Additionally, recipes vary, so with different quantities and types of ingredients you may get widely different nutritional information from those we produced. We have not calculated the calories from the liberal lashings of wine or ale you may drink with dinner nor those in the customary whisky sauce used to douse the haggis, which for some people, may well be neat whisky. If you would like to try some label calculations yourself with your own recipes, there is a free trial of the Nutritics software available on the Nutritional Information Solutions website.